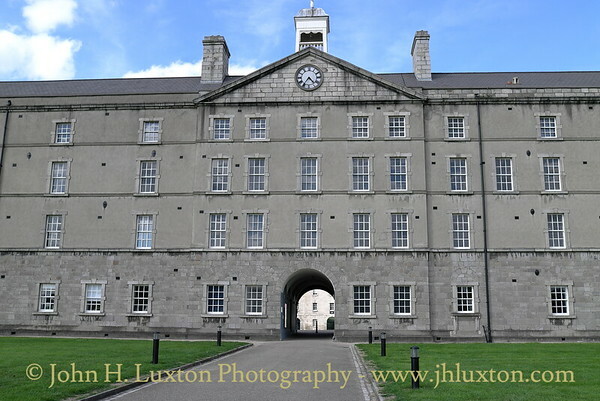 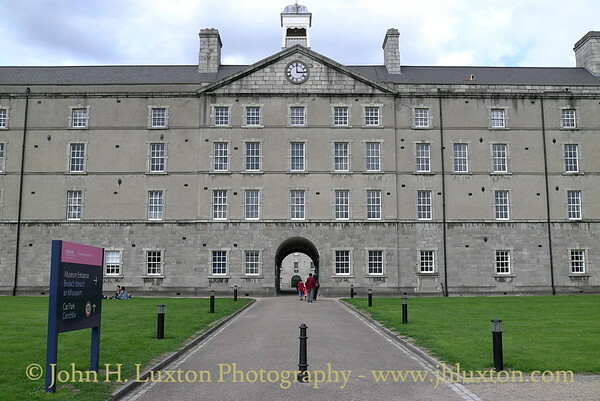 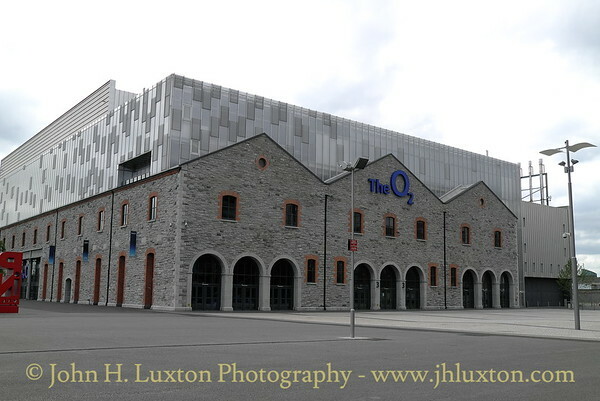 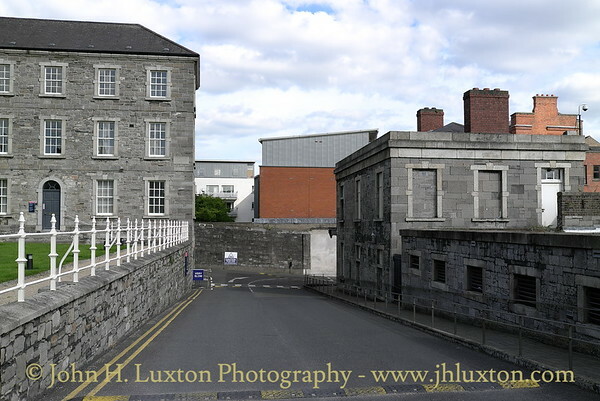 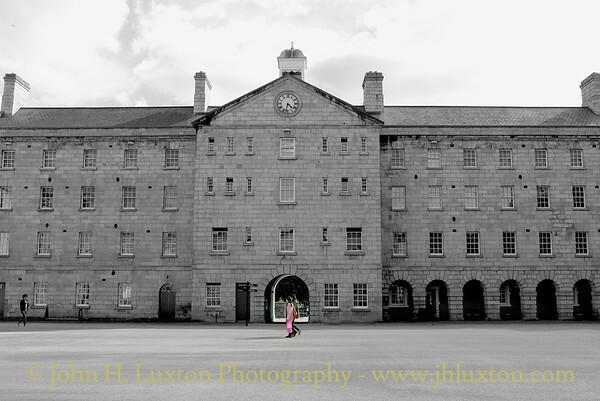 Collins' Barracks (Formerly The Royal Barracks) Dublin, August 28, 2013. 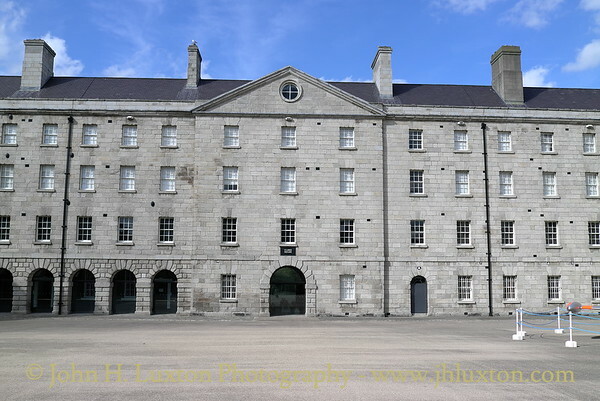 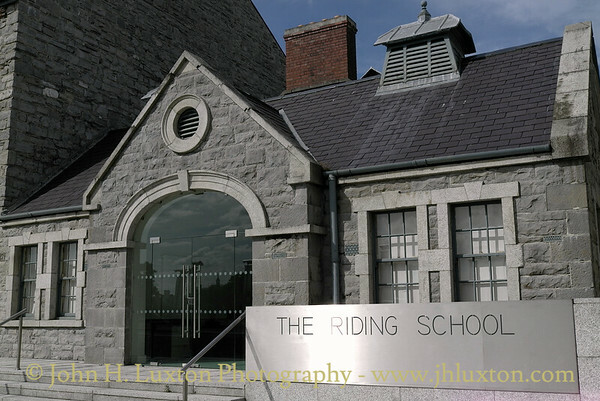 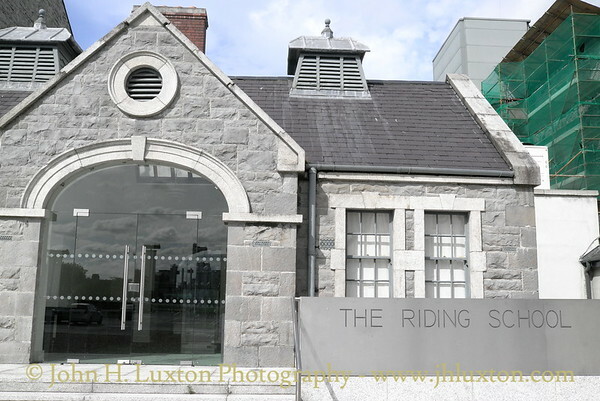 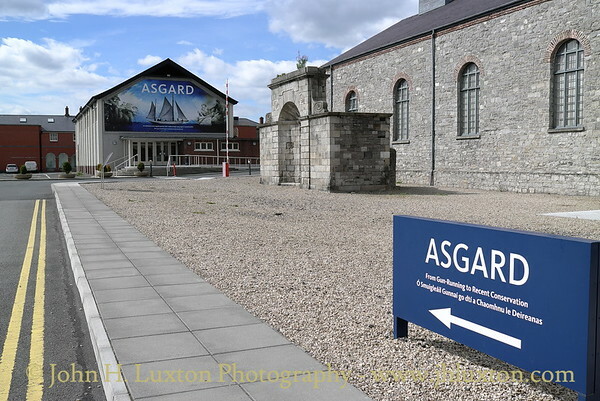 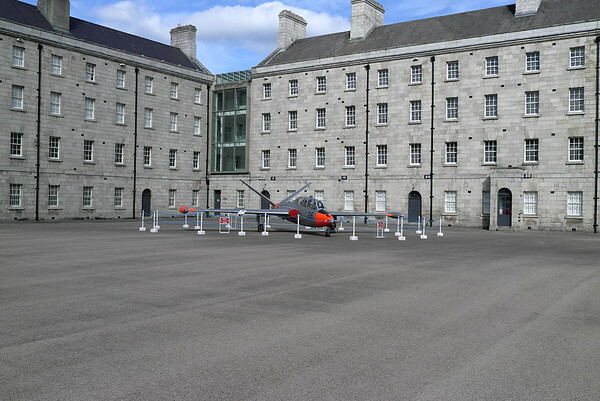 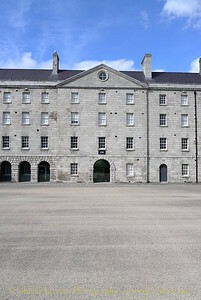 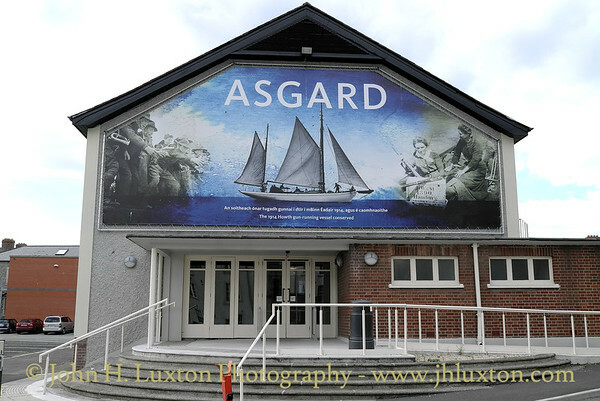 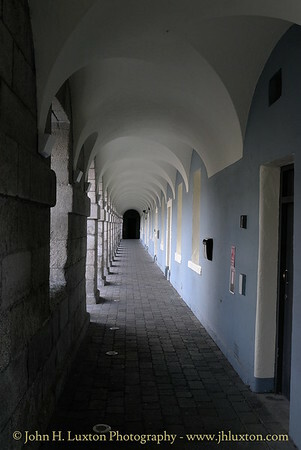 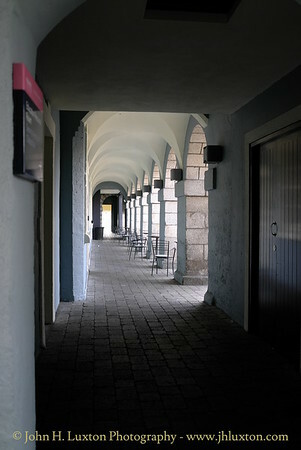 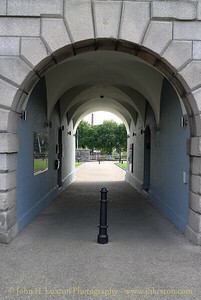 The building houses part of the National Museum of Ireland Collection with a string emphasis on Ireland's Military History. 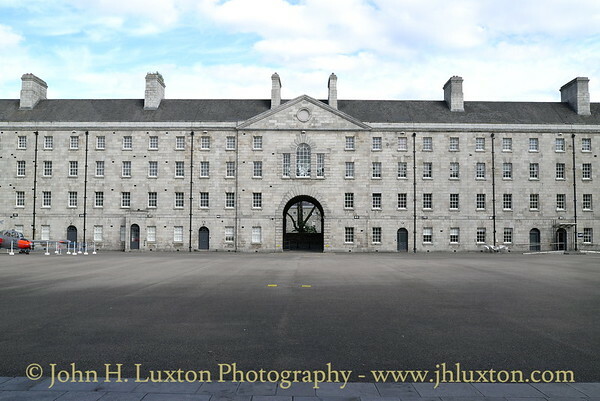 Collins' Barracks (Formerly The Royal Barracks) Dublin, August 28, 2013. 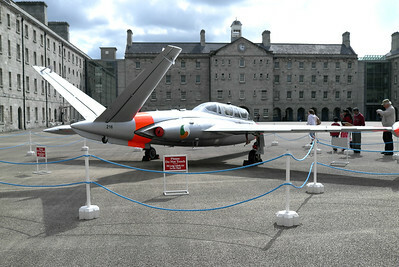 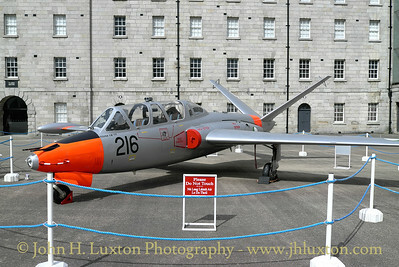 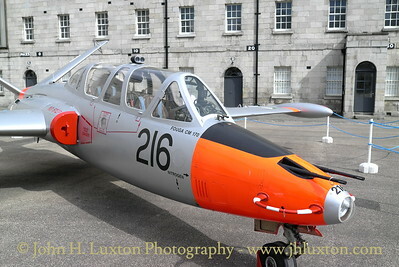 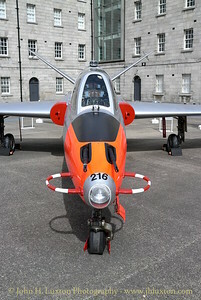 One of the six French built Fouga Magisters operated by the Irish Air Corps from 1975 to 1999 on display of the parade ground. 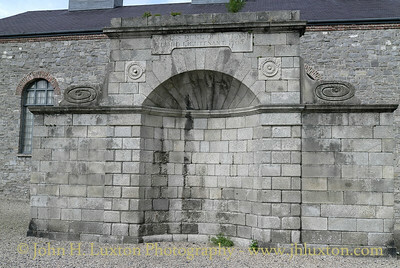 Duke of Rutland Fountain, Collins Barracks. 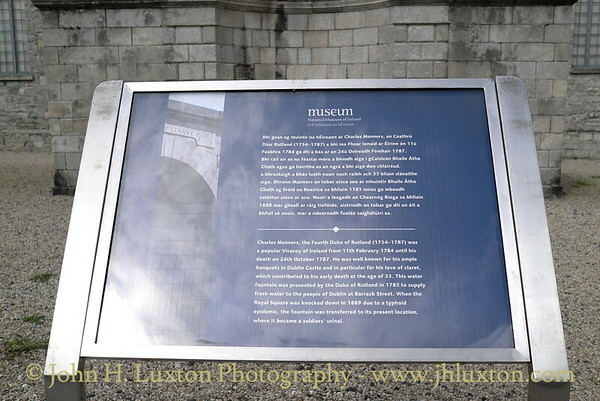 Interpretation Panel for the Duke of Rutland Fountain at Collins Barracks.